Vintage whiskey collection found in a vault on the west coast. Christie’s Images Ltd. 2018. The legendary Christie’s Auction House is set to take bids on its largest ever collection of American Whiskey distilled before Prohibition. The collection was found in California, squirreled away behind vault doors that were in turn hidden behind book cases. The vaults were built by Jean-Baptiste Leonis to hide the whiskey collection of banker J.B. Leonis. Over 40 cases from the collection will hit the auction block next week. The auction will take place December 7th in NYC, and will feature storied names such as Old Crow, Old Taylor, and Green River. The bottles are expected to fetch a pretty penny. 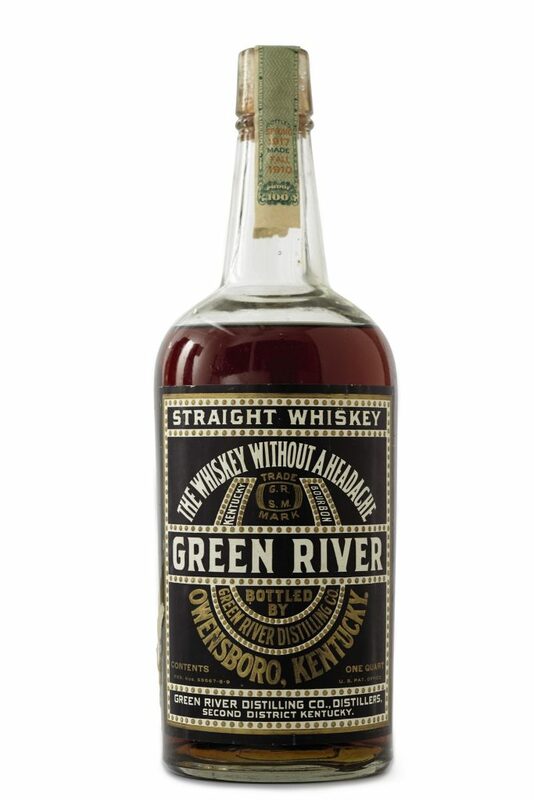 Five quarts of Hermitage Rye Whiskey from 1908 are valued between $2400 and $3,500, while 6 quarts of Green River Straight Whiskey from 1910 could cost a whiskey lover $3,500 to $4,500. Twelve quarts of Bottled-in-Bond Old Crow distilled in 1912 are valued at close to $10,000. There’s more than pre-Prohibition whiskey up for grabs at next Friday’s sale. 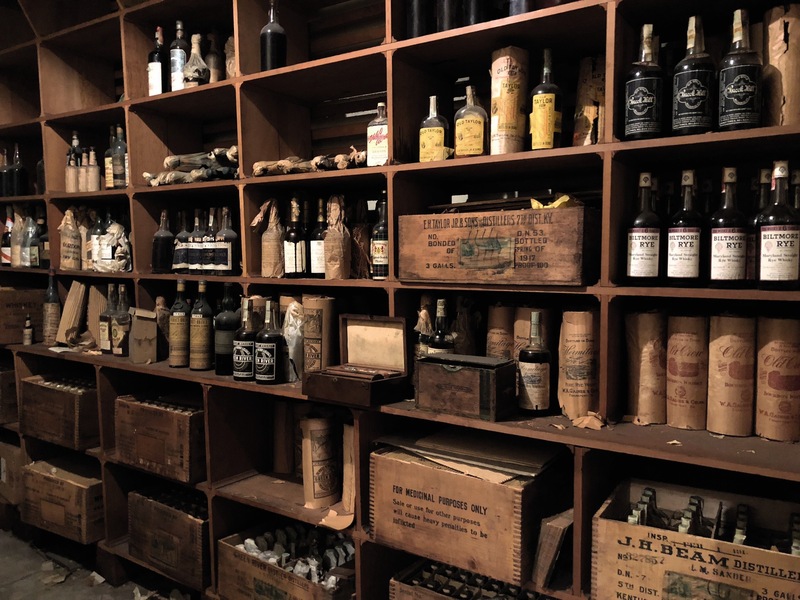 A bottle of Lenox Madeira from 1796 is expected to see bids of $6,000 to $8,000, while more modern favorites like a case of Chateau Margaux from the year 2000 is valued between $7,000 and $9,000. One final showstopper: a single bottle of Clos de Griffier Champagne Cognac from 1747 may garner bids of $60,000. While Christie’s Finest Wines and Spirits Division is used to dealing with wines, the majority of their whiskey sales in the past have been Scotch. They tout this collection as “the most comprehensive and important collection of pre-Prohibition bourbon ever to appear at auction.” See the full listing here.